The second channel of Georgian Public Broadcaster will be aired with the renewed programs as of April 1. The format of the program Free Tribune will be changed and several other programs will be added. The program will be divided into three blocks and it will be led by the anchor. In the first block of the program the representatives of the political parties will present a main topic that they think is important and over which they want to share their opinion with viewers. The second block will be devoted to discussions. The viewers will have opportunity to ask questions via phone or social networks in the third block of the program. 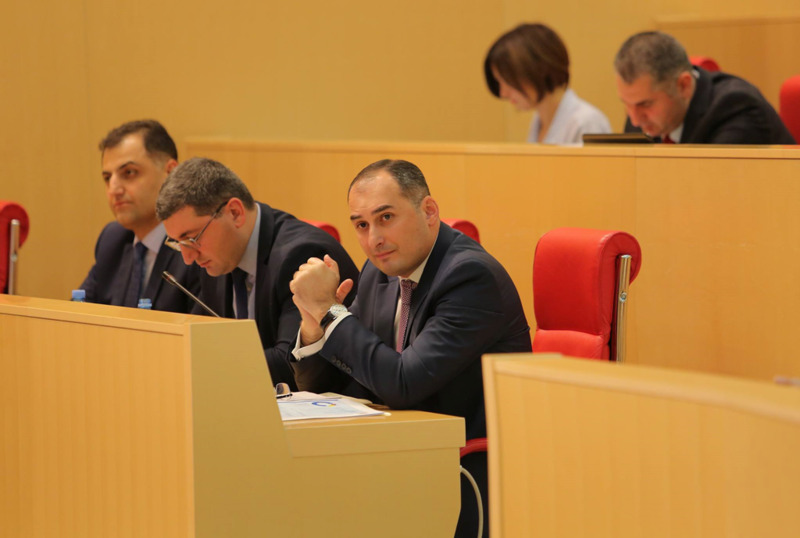 The programs format gives opportunity to hold discussions over the interesting and most acute issues or to consider the draft-bills, which are discussed at the parliamentary committees, but not yet been discussed at the plenary session. The TV debates will provide the viewing audience with the information regarding the new draft bill, its significance and necessity. The journalists and viewing audience will have opportunity to ask questions to the main guests of the program – the representatives of the executive government. Audience will ask the questions via internet and telephone. Once in a month the governors, representatives of the regional government will take part in the program. Components of the program are - the interviews with members of Parliament, coverage of the important fragments of the parliamentary discussions, the information about the draft-bills, the meetings with the parliamentary delegations. The program will include the documentary films, TV series and video clips about the well-known politicians, public figures and historical events.